Famed Scandinavian home goods purveyor Ikea is expanding its stateside smart home selection this spring. 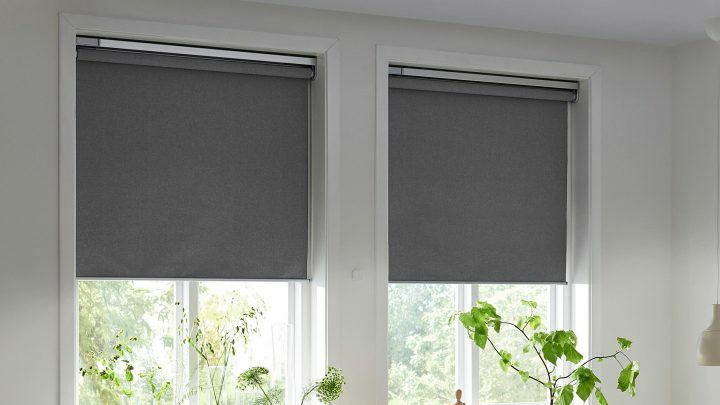 Starting in April, stores in the US will carry the company’s Fyrtur smart window shades, which can be operated using an included remote or via your choice of virtual assistant. The shades are powered by rechargeable batteries, and can be linked to Google Assistant, Amazon Alexa, or Apple HomeKit to be operated by voice. You can also use the included remote control, which Ikea shows fixed to the wall next to the shades. The shades’ battery seems to charge by USB — here’s hoping it’s Type-C. The Fyrtur model is opaque, meant to block as much light as possible — I can imagine rigging them to close automatically during hot, sunny days using IFTTT. US pricing hasn’t been announced, but in Europe, they’re €119 to €159 (that’s about $136 to $182) depending on the size you want. There’s also a translucent model called Kadrilj, but Ikea hasn’t said that that version will be available in the US. The Fyrtur shades will be available in US stores starting April 1.